More women are going public as the cost of private care rises, says Minister. File photo. 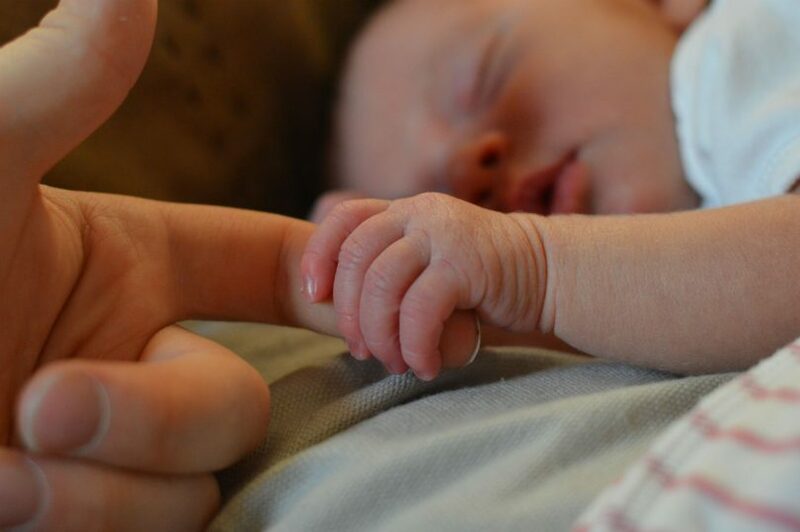 It will be easier for expectant mothers to contact and meet a midwife to discuss birthing options in the ACT under a proposed new strategy developed by the ACT Government. The Government wants to hear from expectant mothers, families and the broader Canberra community about the new Maternity Access Strategy which it says will provide streamlined access to information and services during pregnancy, birthing and in the important first months after their baby is born. Under the proposed model, women will be able to call one phone number to arrange their first appointment with a midwife, meet a midwife early to talk about pregnancy and birthing options as well as their preference and health care needs, and receive local support before, during and after pregnancy. To have a say on the proposed strategy, people can take an online survey, share a short comment or make a submission to Maternity Services at the Centenary Hospital for Women and Children. Minister for Health and Wellbeing Meegan Fitzharris said the strategy had been developed after extensive stakeholder consultation last year to take a Territory-wide approach to informing women about birthing choices in a community setting close to their home. “We know more and more women are choosing to use public maternity services in Canberra due to the quality of those services and the growing expense of private health care,” she said. Feedback from this consultation will be incorporated into the model.